(Pak Destiny) The Pakistan Electronic Media Regulatory Authority (PEMRA) is flooded with complaints against many private TV channels for airing ‘gruesome visuals of Sehwan Sharif and Lahore blasts. 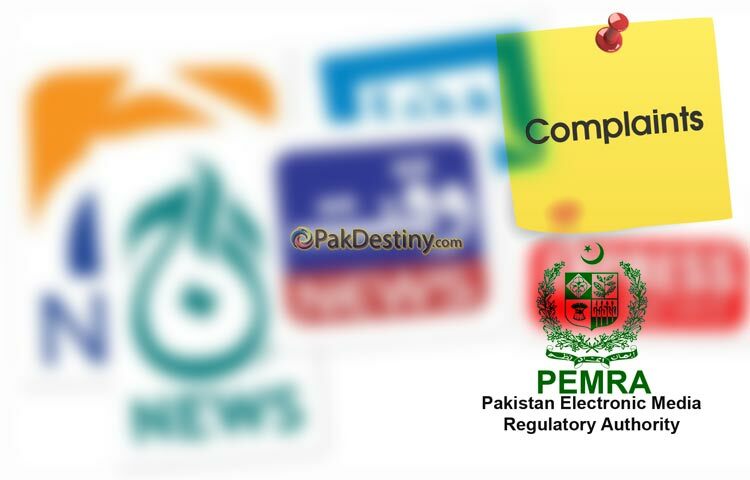 Pemra instead of banning some of the TV channels for a certain period to mend their ways only cautioned them. It asked them to show responsibility and professionalism while covering terror attacks. “In the wake of recent bomb blasts in Pakistan, TV channels are directed to exercise high standards of professionalism, responsibility and avoid airing gruesome visuals of carnage which are psychologically and mentally traumatic to the viewers,” PEMRA said.